In any good composition, especially quilts, there are many ways to balance elements and use values to best effect. If a composition has poor value contrast and is unbalanced it makes viewers uncomfortable and disengaged. 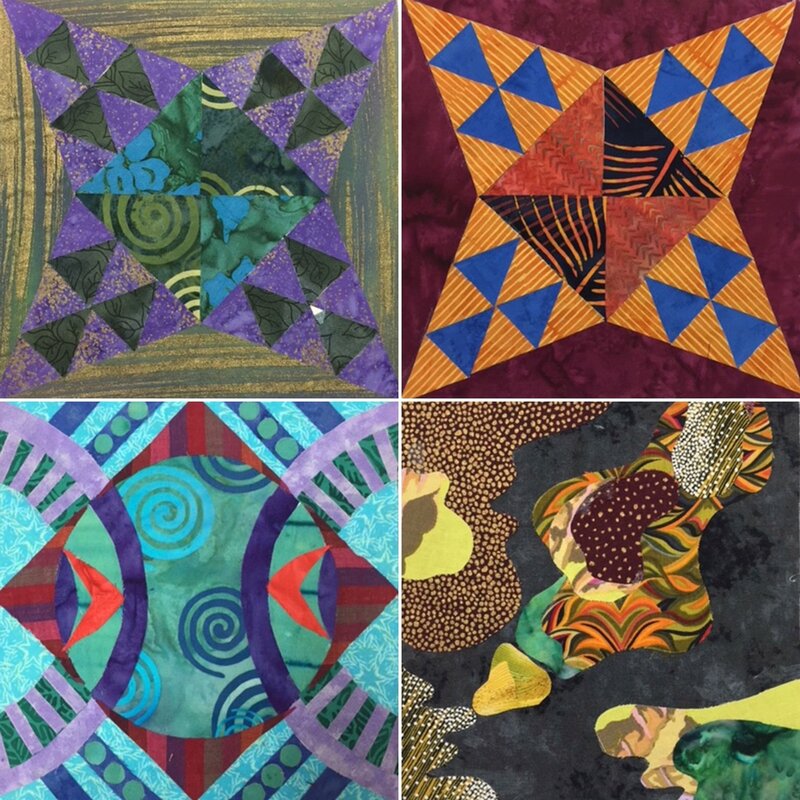 Lorraine will guide students through exercises using paper and fabric to discover how to use value and balance to create quilts and artwork that are dynamic and have impact.